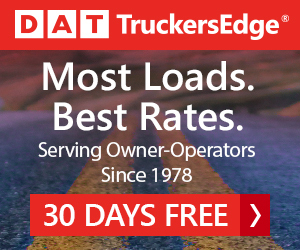 Joe Parisi, executive of Dane County, Wis., has announced that Kwik Trip will be one of the primary dispensers of the renewable vehicle fuel generated by the county’s landfill biogas project when it reaches completion later this year. The biogas project will turn trash and cow manure into renewable fuel and inject it into an interstate transmission pipeline so it can be sold to power fleets of compressed natural gas (CNG) vehicles. 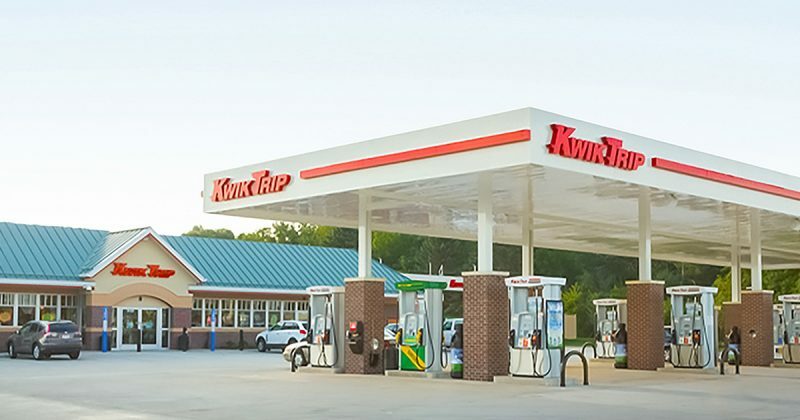 Through Kwik Trip’s partnership with Dane County, the Wisconsin-based convenience store chain will be able to dispense renewable natural gas from the pipeline, sell it at the company’s growing list of CNG fueling stations and power vehicles across the Midwest. Standing in front of Kwik Trip’s CNG refueling station in Verona, Parisi made the announcement in early March. Dane County’s landfill biogas project is expected to displace 3 million gallons of fossil fuels in the first year of operation. In addition to the environmental benefits, Dane County will generate enough revenue to pay back its $28 million cost of the project in just a few years. Dane County has also contracted with Bluesource, which brings companies together on projects to reduce environmental impacts.